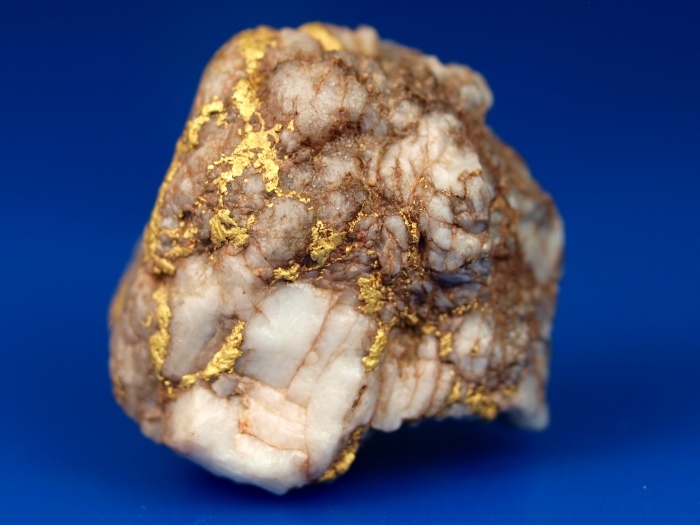 Here is a gorgeous piece of raw gold in quartz from the famous Rich Hill mining district in Arizona. 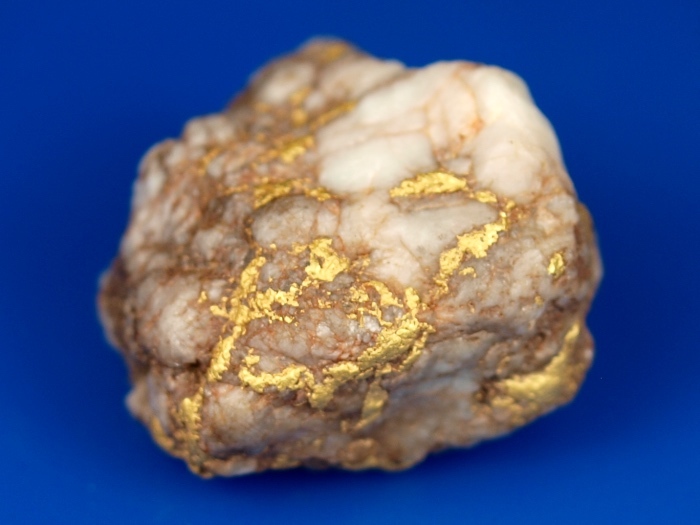 I love the way you can see the thick veins of gold running all through this piece. 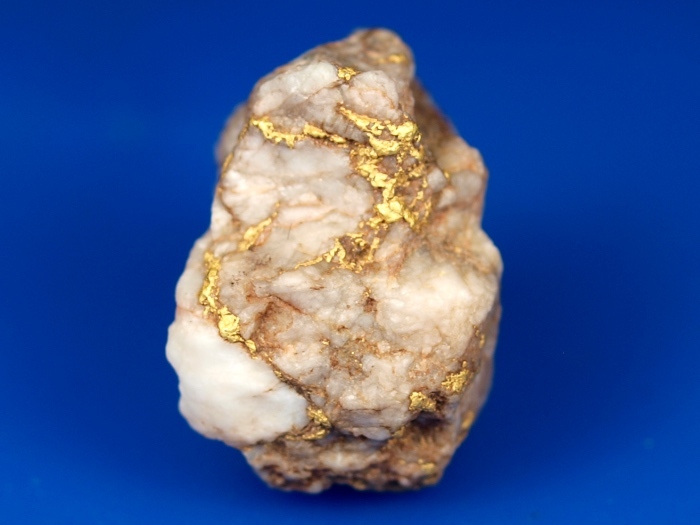 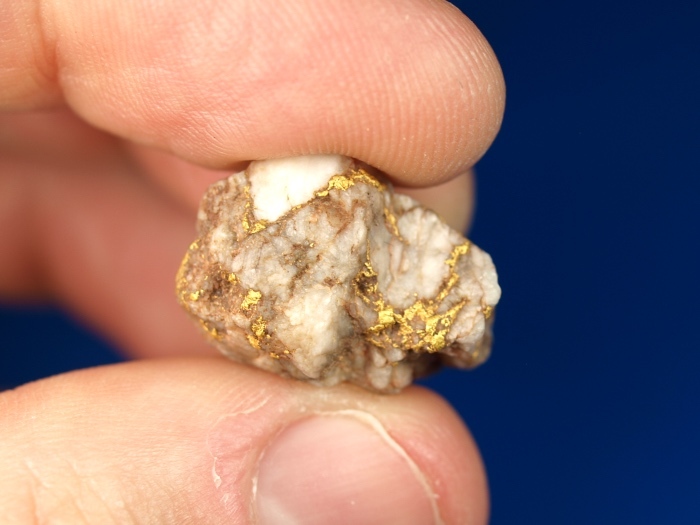 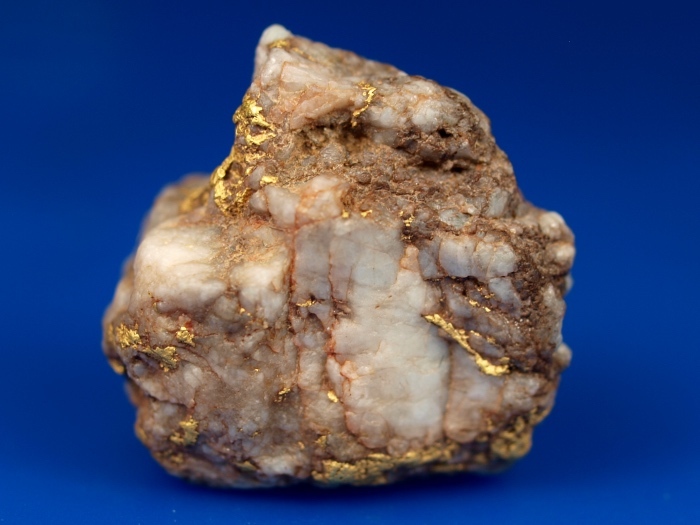 It is a very showy specimen and will look great in your gold collection. 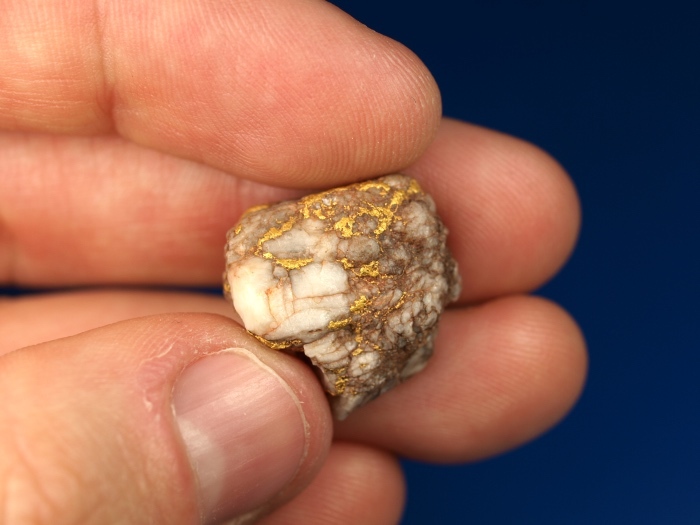 Total specimen weight is 10.37 grams.